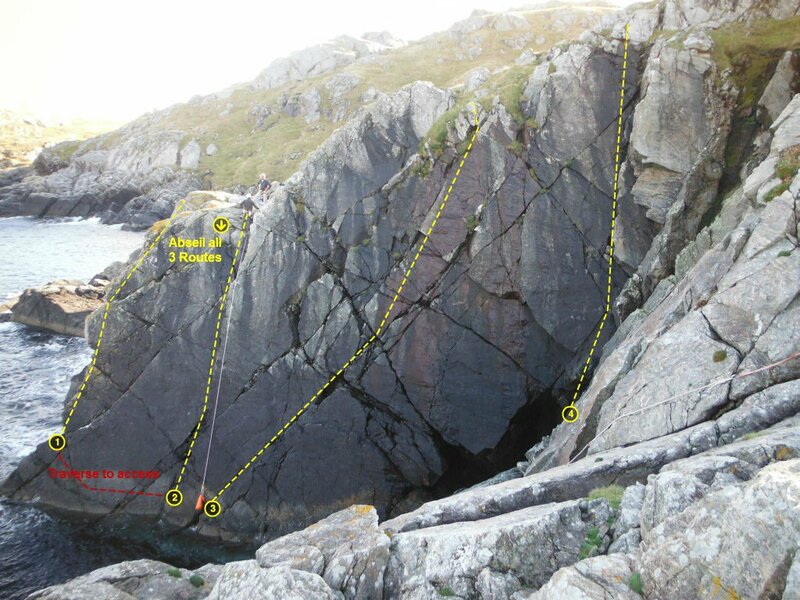 A series of short sea cliffs of gneiss up to 20m and some interesting inland outcrops. 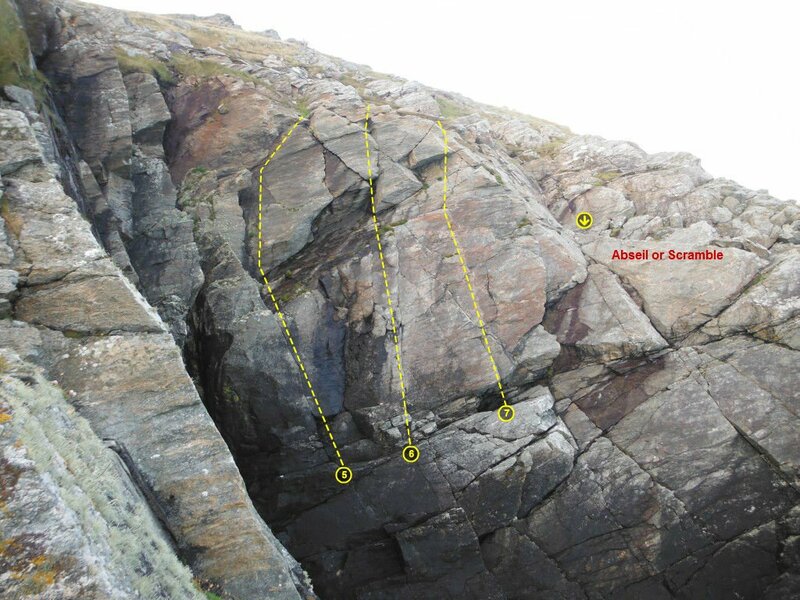 On the sea cliffs, routes are generally well protected and abseil access is best for most. These can be tricky to find and so it's worth taking a map or GPS. 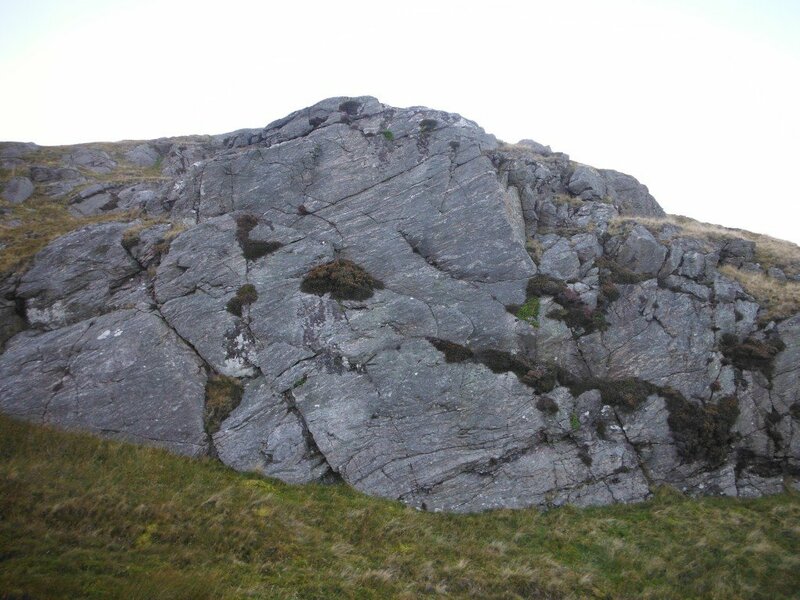 The inland crags are great fun and up to 12m high, but generally poorly protected and better for soloing. Most are slabs with small holds. 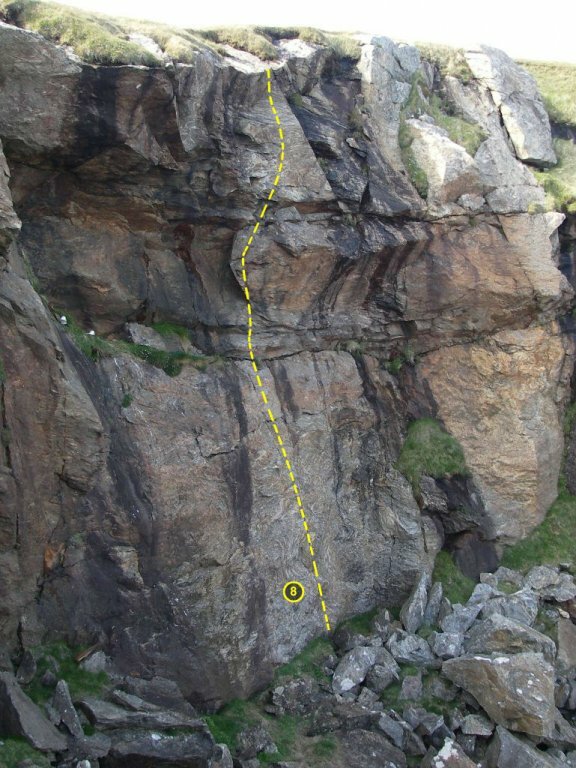 Although many of the crags and sea cliffs look very easy, the rock often doesn't give you much back and routes are more interesting than they look. Driving north from Lerwick take the B9071 to Vidlin and beyond the village take a right turn signposted to Lunning. Follow the road to the end, but park just before a track turning left to a croft. Walk down the track, pass in front of the house and walk NNW towards the sea cliff crags. 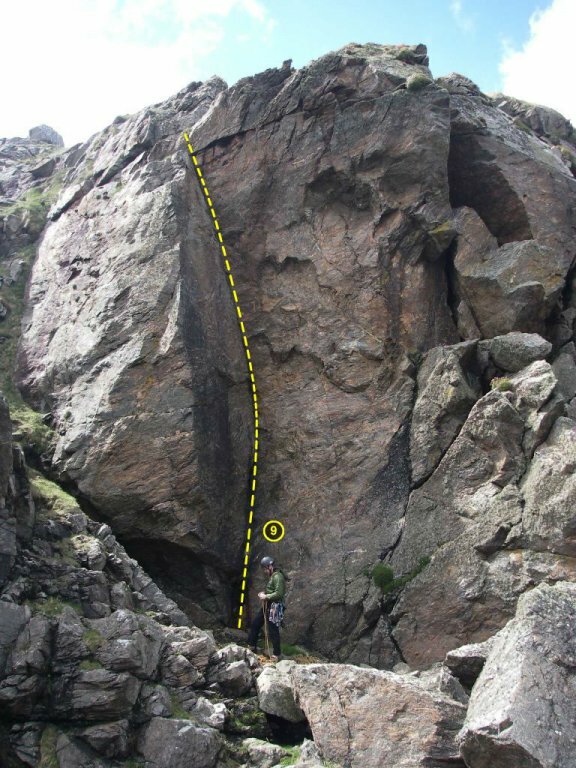 This route avoids the boggiest ground and passes through many of the inland crags on route.